YOUR OPPORTUNITY TO STEP INSIDE OUR STATE-OF-THE-ART MANUFACTURING PROCESS, AND SEE HOW THE ICONIC LAND ROVER IS BORN. I feel so much more connected to Land Rover knowing just how much craftsmanship, expertise and sheer hard work goes into one. 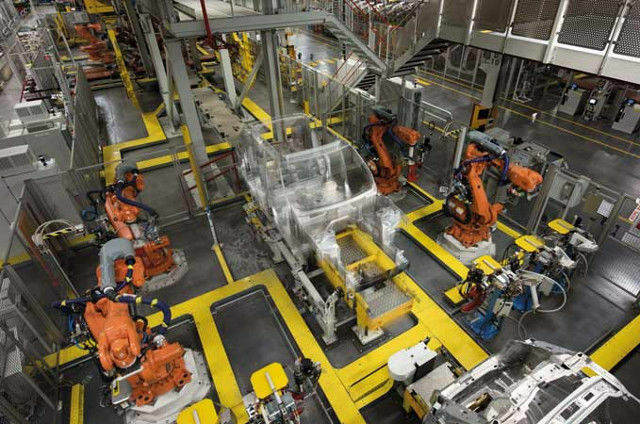 Our Land Rover Solihull Manufacturing Tour gives you unreserved access to our state-of-the-art production lines where you can witness first-hand Range Rover, Range Rover Sport and Discovery coming together. 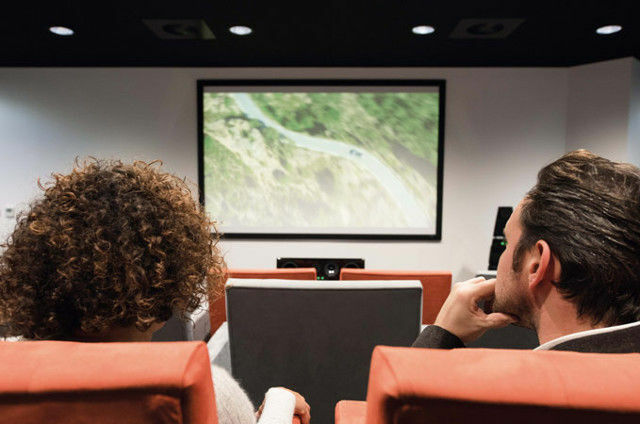 While the Solihull Jaguar Land Rover Tour takes you behind the scenes of the stunning new Range Rover Velar and award-winning Jaguar F-PACE. 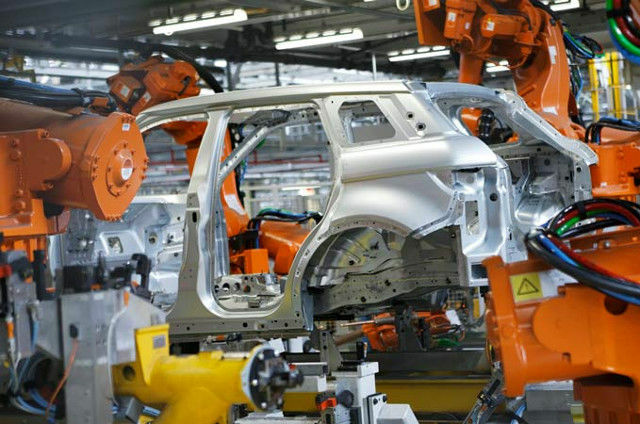 Experience the assembly of two of Land Rover’s most popular models – the Range Rover Evoque and Discovery Sport - as panels are pressed and moulded, and steel and aluminium bodies are sealed, welded and fitted. Then marvel at the two-mile long fully-robotic ‘Trim and Final’ including engine fit, glazing and wheel fit. All at our historic Liverpool factory. 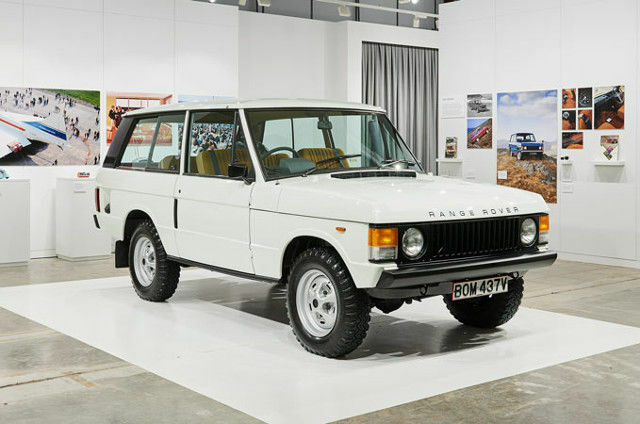 Almost five decades ago, the Range Rover changed the way the world went off-road. Now an exciting exhibition and manufacturing tour lets you see the state-of-the-art automotive manufacturing process and then follow its journey from prototype to British design icon and gain an exclusive first look at the Range Rover Velar. Enjoy a range of Land Rover VIP experiences including the Land Rover Configuration Experience, Land Rover VIP Manfuacturing Tour and the the VIP Customer Range Rover Collection experience, where customers and their guests are chauffeured to the MeridianTM theatre before the big moment – the reveal of their spectacular new Range Rover. 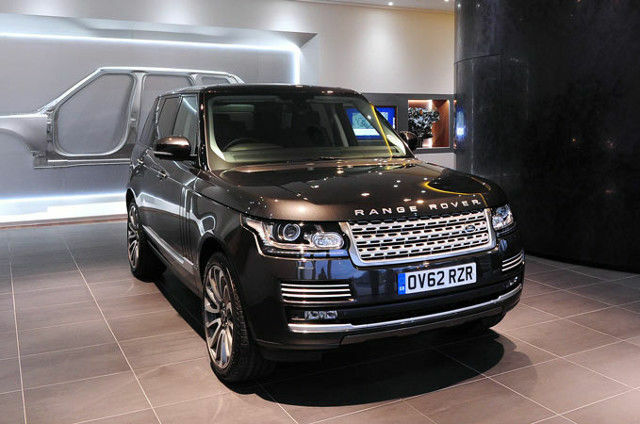 Welcomed by your personal concierge, this is a real immersion into the Range Rover world at Solihull. Your tour begins in the MeridianTM Theatre before you are chauffeured to the key manufacturing areas. Your VIP experience includes refreshments, a dedicated tour guide and access to privileged areas. Immerse yourself in the spirit of Land Rover as you experience first-hand every step of the manufacturing process as these motoring icons come together and roll off the production line. Be the first to know about our new exhibitions and manufacturing tours.